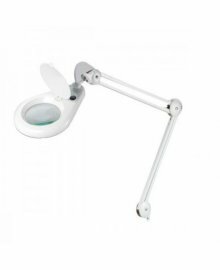 Increase your accuracy and keep clients at ease, thanks to a high quality magnifying lamp. 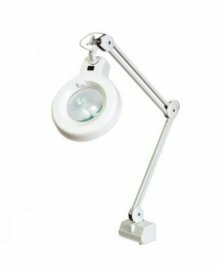 Offering a clearer view and a brighter vision, a mag lamp can offer you, the beauty professional, greater scope for superlative results. Dennis Williams can supply you a magnifier from established brands such as HOF and REM, either to be fixed to a table top or with a base and wheels for extra maneuverability.